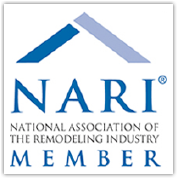 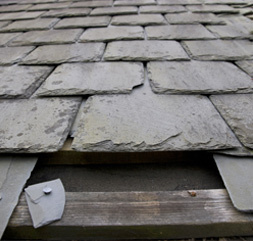 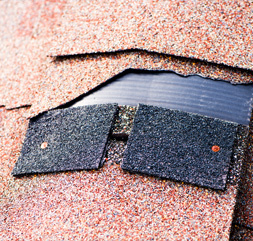 Many times fixing small roof problems can prevent bigger, more costly issues from occurring, like needing a new roof. 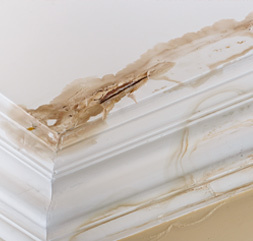 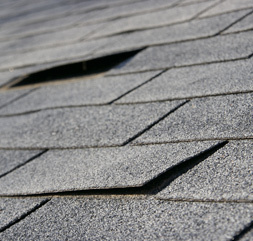 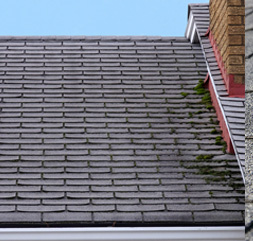 If you notice any visible roof damage or are experiencing a leak, your roof may be in need of repair, or more extensive work may be required. 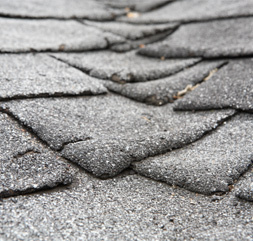 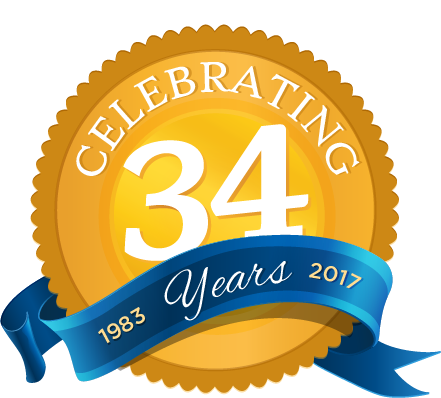 Let the professionals at Four Seasons Roofing perform a thorough roof analysis to determine the cause of the problem and provide an honest and reliable solution.